What an Incredible Summit Refresh Your Being is and Continues to be! It is your time to Refresh Your Being and Fall into Living your life by trusting your inner wisdom. By Learning to hear your gut instincts more consistently, by understanding it more clearly and by stepping forward using it more courageously, you are able to step into more Joy & Abundance than ever before! 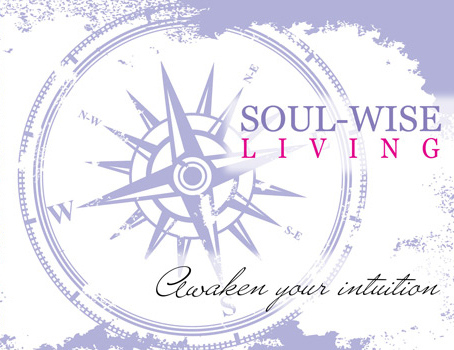 That’s why I developed the Soul Wise Compass for You. Tame the chatter of self-doubt and negativity. at times when calm, cool and collected are vital. It will show you how to elevate your spirits. Simply fill out the form in the Upper Right Hand corner of this page. Start Now And Create a Fall full of fabulous Joy & Abundance!! !